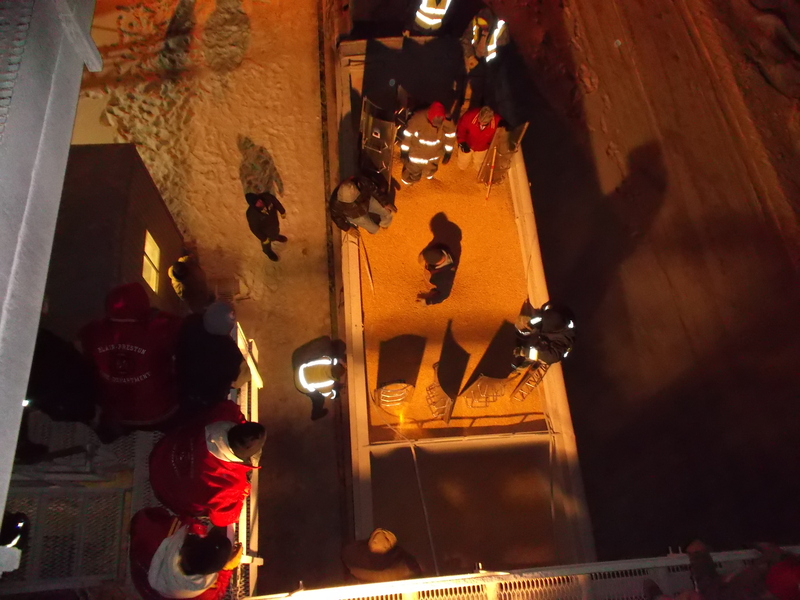 Emergency Rescue Workers gathered in Blair for Grain Bin Rescue Training. 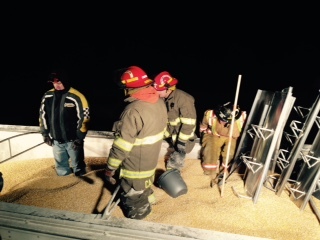 Allied Cooperative recently hosted grain bin rescue training at its Adams, Blair, Mauston and Tomah grain facilities. 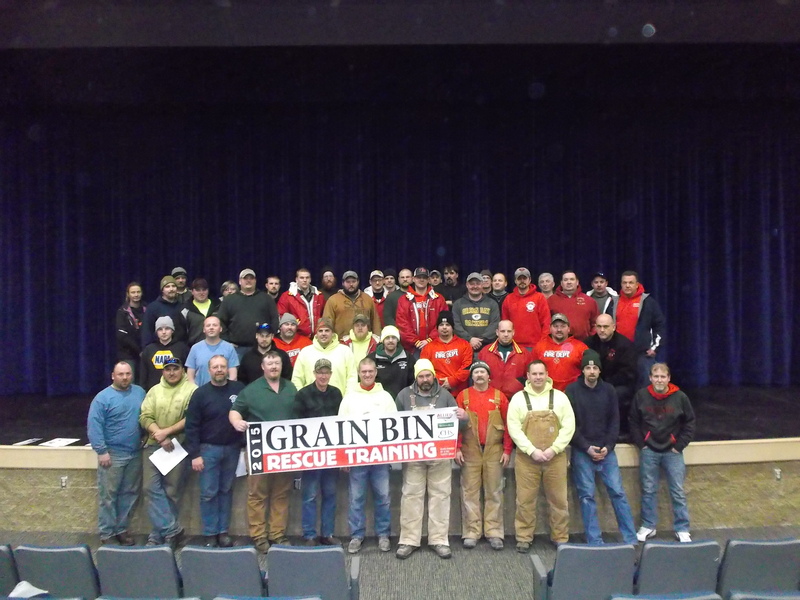 Over 174 emergency rescue team members from fire departments throughout our trade territory gathered for the classroom and hands-on training, which equipped the teams for handling grain bin emergencies. The training, made possible through a grant from CHS Foundation, provided classroom and hands-on training for rural area emergency response teams throughout central Wisconsin. The fire departments were also presented with coffer dams/bin entrapment equipment and safety kits which included harnesses, life lines, probes and other essential equipment for grain bin rescue operations. Each year the headlines tell the stories of individuals who lose their lives due to grain bin entrapments. According to the US Department of Labor, in the past 50 years, more than 900 cases of grain engulfment have been reported. In 2005, 74% of entrapments resulted in death. In 2012 the rate of fatalities decreased to 42% due to increased emphasis on safer procedures, first responder training and commercially available grain rescue tubes which were not available until 2008.